Here is the link to a creative video by Right Now Ministries in New Zealand that tells the radical sending story visually. The video urges us to question the divide that many of us believe separates our weekday world from our worship. Have you seen the latest ENS video of Michael Curry, author of Crazy Christians who was installed two days ago as presiding bishop of The Episcopal Church? It’s under four minutes long, and definitely worth the time. 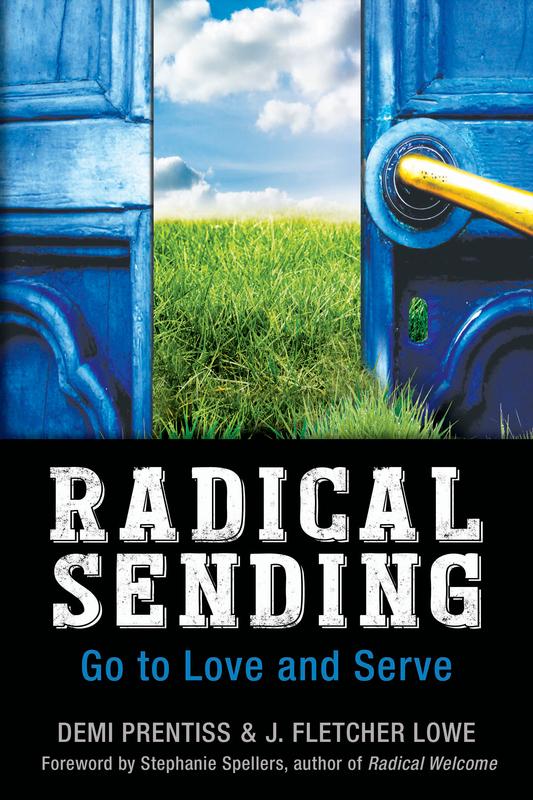 As we illustrate in Radical Sending, our Mennonite brothers and sisters have a long history of being the church, wherever they find themselves. In the church that Radical Sending envisions, congregations equip their members to do just that, to go be the church. As followers of Jesus, we are commissioned to carry God’s good news out into a world that is hope-starved and desperate for love. Go, let the whole world know! Earlier this week, Nancy Davidge posted an entry in Episcopal Church Foundation’s Vital Practices blog. She references a radio interview with Andrea Campbell, a candidate in a hotly contended Boston City Council race. Campbell made her decision to run after reflecting deeply on her calling as a Christian.